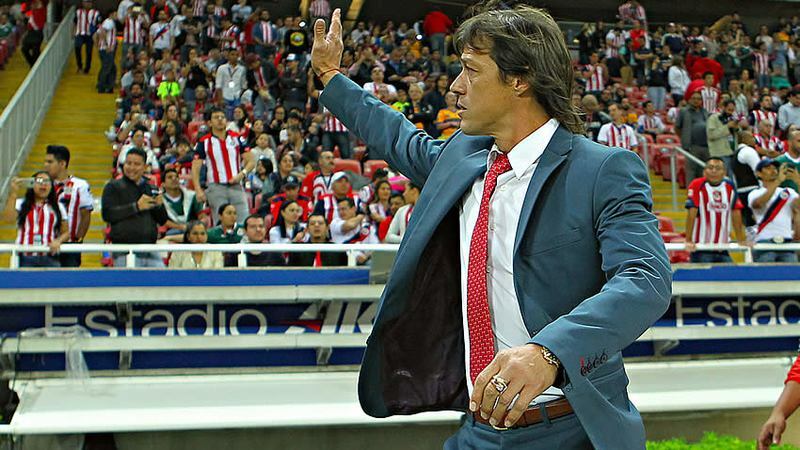 Today, in a move that was long expected despite his side’s recent CONCACAF Champions League title, manager Matias Almeyda confirmed reports in ESPN Mexico and MedioTiempo that he would not return to his position at Chivas manager. 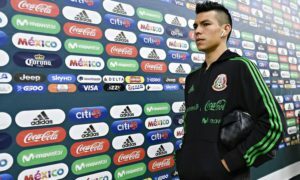 Almeyda’s move came with speculation as to the club’s financial struggles, something that forced a number of players to take action against owner Jorge Vergara regarding payments owed to the players, including title bonuses in the players’ contracts. However, sources close to Almeyda reported to MedioTiempo that the move had come due to an increasingly frosty relationship between the directors, including Jorge Vergara. And the relationship also bore out on technical matters and ways of thinking about futbol (and decision-making) that Vergara was not going to allow Almeyda and his staff to do. 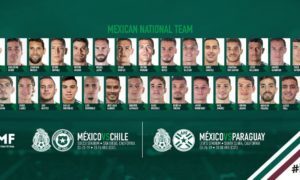 ‘Pelado’ Almeyda had made the decision to not return to Chivas while back in Argentina, despite insistance from Chivas’ directors’ insistence he stay and a contract that ran through 2020, and moving his family to the tapatio region and bringing a hand-picked all-Argentine coaching staff with him to Guadalajara. Almeyda’s daughter also happened to be dating the son of former Chivas player Benjamin Galindo. While Chivas’ preseason officially begins on Monday, it might not be able to bring in reinforcements ahead of Apertura 2018 at the transfer draft that is set to take place June 4-7, 2018. If Chivas do not pay their outstanding debts to players, they can only sell players during the draft period. 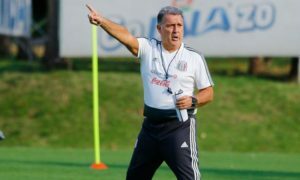 For now, Victor Manuel Vucetich is rumored to be the most likely candidate to fill the vacancy left by ‘El Pelado’ but Chivas would have to bring in a new supporting staff and ensure that final payments to Almeyda and his staff were made and the contract closed out.